Free stand up comedy show every Sunday Night. 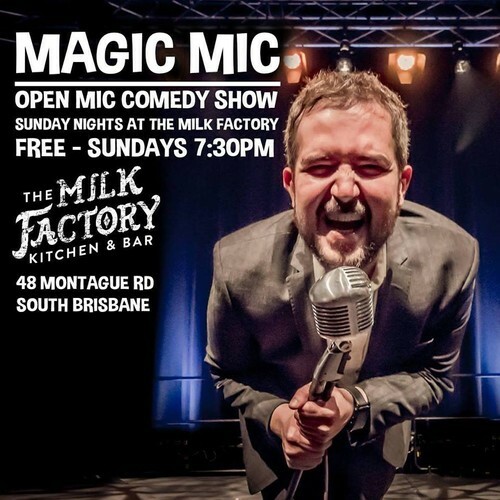 Every Sunday night, get down for Magic Mic, one of Brisbane's best open mic comedy shows. Have some delicious food, a few drinks and watch Brisbane's best comedians go to work. It's free and it's always hilarious, so what are you waiting for? Finish your weekend in style.